Lot Detail - 1909-11 T206 White Border Ty Cobb with "Ty Cobb" Back – PSA PR 1 – The "Matchbox Find" Example! 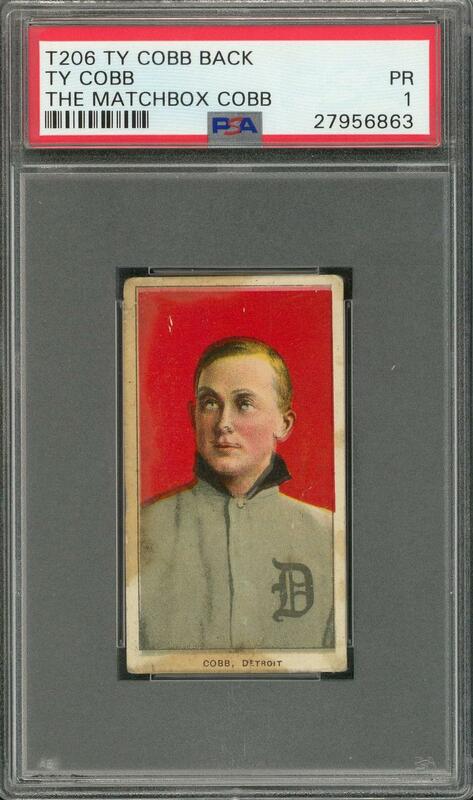 1909-11 T206 White Border Ty Cobb with "Ty Cobb" Back – PSA PR 1 – The "Matchbox Find" Example! Graded PR 1 by PSA, one of fewer than twenty examples validated by that company. Hall of Famer. 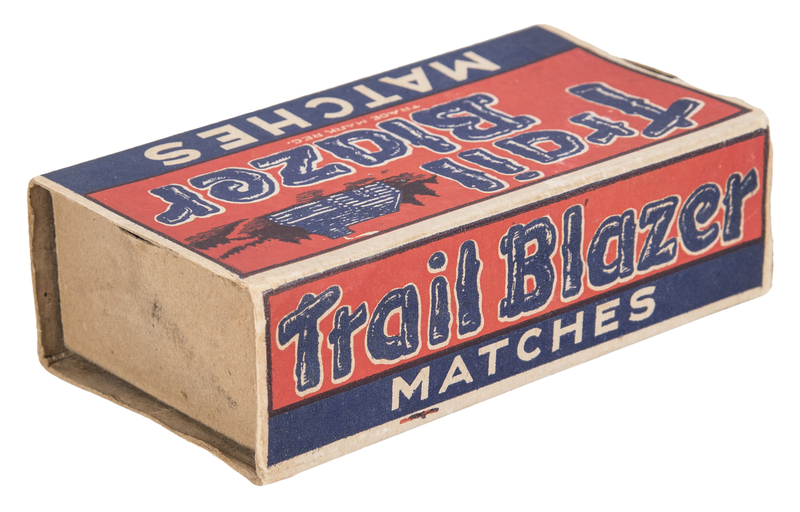 Ty Cobb was largely indifferent to tobacco, and never indulged in its use. In terms of business, on the other hand, Cobb seldom missed an opportunity. 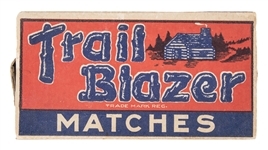 Thus, when the American Tobacco Co. embarked on its ambitious campaign to stimulate sales through the inclusion of a baseball card in almost every cigarette pack it sold, the savvy Cobb seized upon a unique opportunity to enhance his personal finances. (At the time, circa 1909, tobacco consumption was a widespread phenomenon – a behavioral fixture in American society.) Cobb, the consensus superstar of baseball, appeared in four different images in the sweeping card release known today as T206. 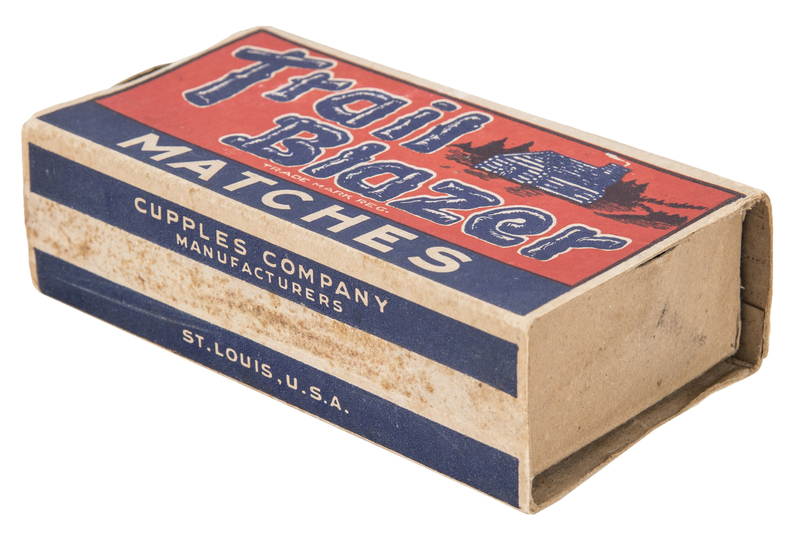 Additionally, although the exact details of this undertaking have been obscured by time, Cobb apparently launched his own tobacco brand under the label – not surprisingly – "Ty Cobb." 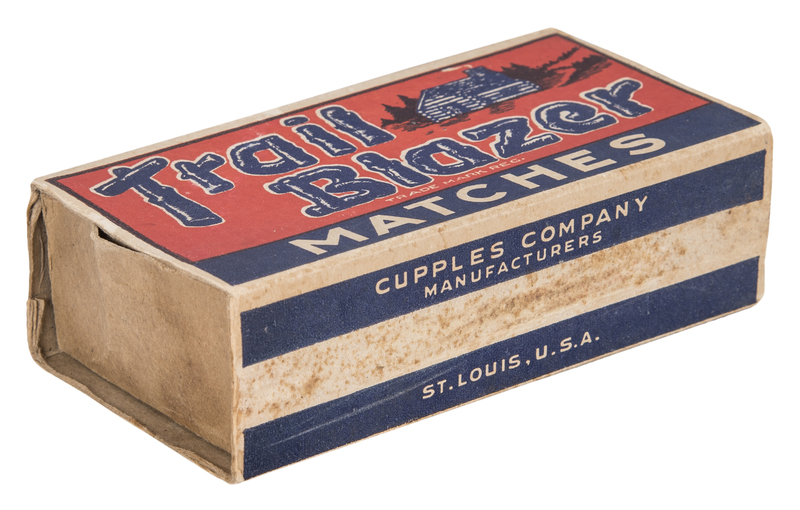 The new company’s catchphrase was, "King of the Smoking Tobacco World." 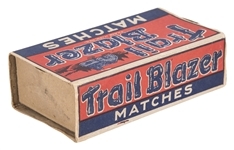 The product was not a cigarette, it was shredded tobacco for the pipe smoker, or for the individual who preferred to roll the leaves. 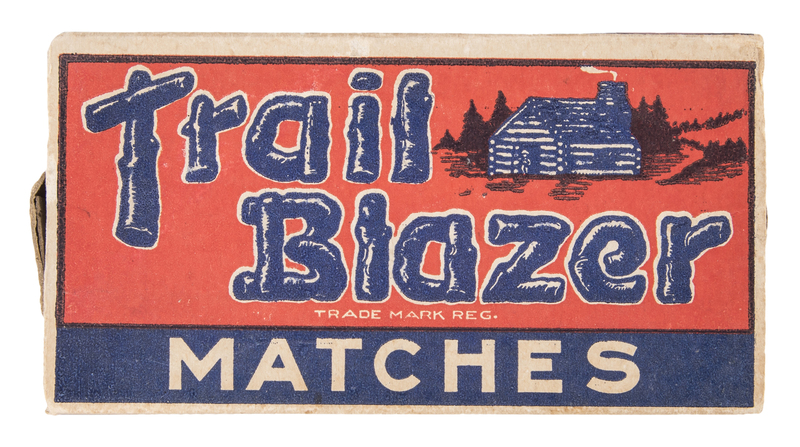 The Cobb brand was sold in tins, and into each of these retail units was inserted a Ty Cobb baseball card; in nearly every way, this small ad piece was identical to one of the Ty Cobb card varieties dispensed as standard T206s. 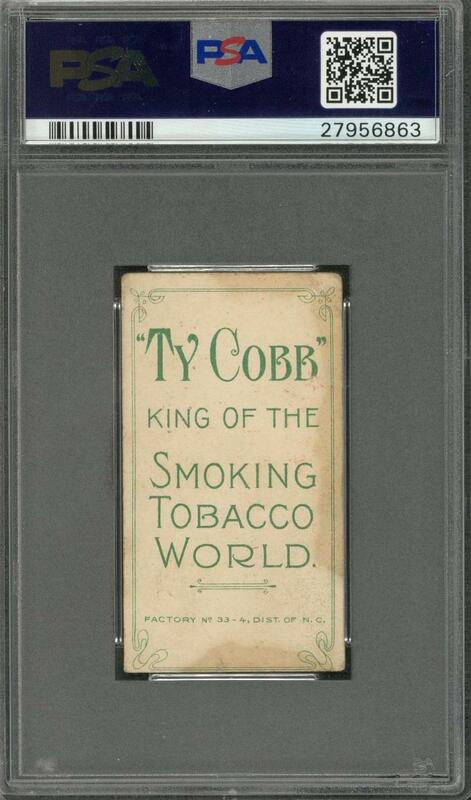 Offered here is one of the Ty Cobb T206 cards that was distributed by his namesake company, and which bears the advertisement for Ty Cobb’s packaging company on its back. 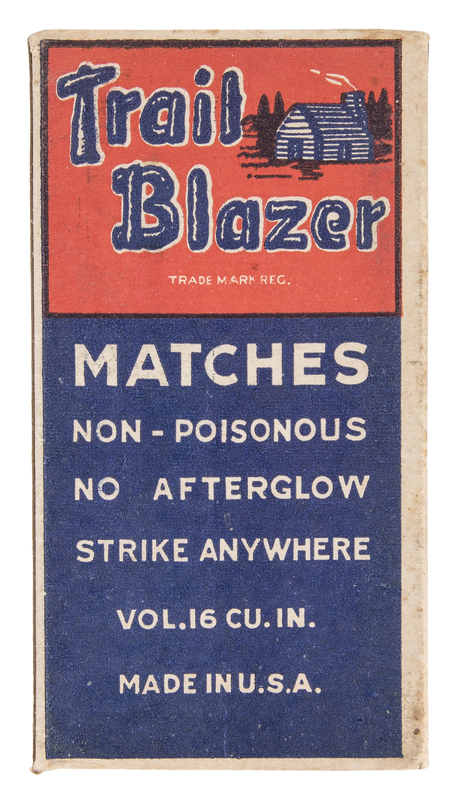 This survivor concedes wear consistent with general handling and the unprotected manner in which it was distributed. Much to its credit, however, the colors are rich, the resolution of Cobb’s image is impeccable, and the image of the subject has retained admirable integrity. 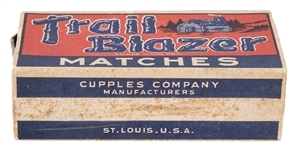 On the reverse, all of the distinctive, printed features are abundantly legible. 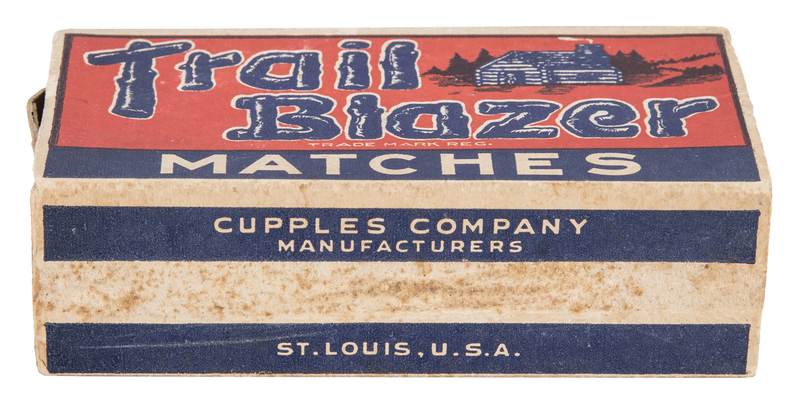 As for the card’s rarity, it is estimated that just slightly more than twenty examples of this "Cobb with Cobb Back" exist, a tiny number that seems even smaller when contrasted with the fifty to seventy-five T206 Honus Wagner cards that have been confirmed. (In the case of a relic like the "Cobb with Cobb Back" T206 – where it is known that so few could have survived – only the most extraordinary acts of providence could have combined to yield a modern emergence. 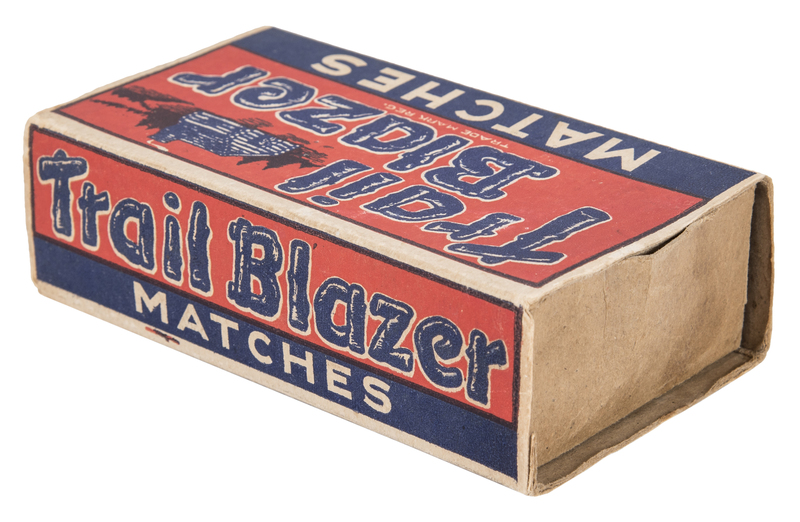 With respect to the offered item's path, specifically: Recent owners discovered the card in what has been called "the most amazing matchbox on earth" while sorting through their late father’s sock drawer.) A conclusive explanation for the radical paucity of the "Cobb with Cobb Back" will probably never be determined, but its singular importance to its era of card production – and to the modern hobby – is beyond question. Nominally Poor condition, with superior visual attributes.